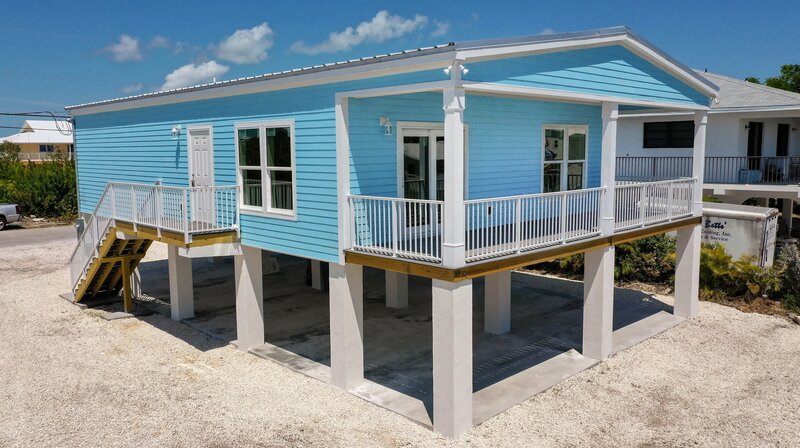 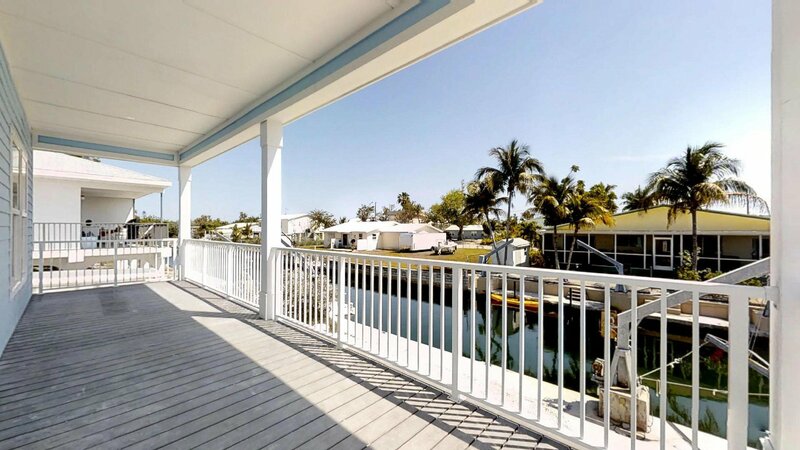 This home is great for boaters! 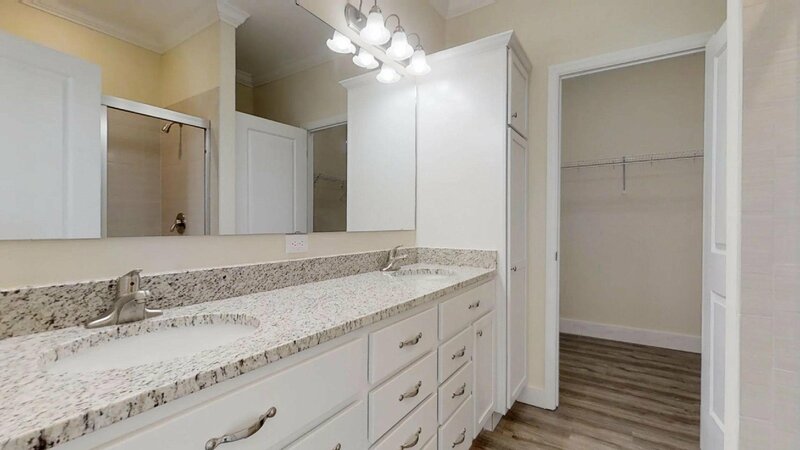 Located in desirable Pine Channel Estates! 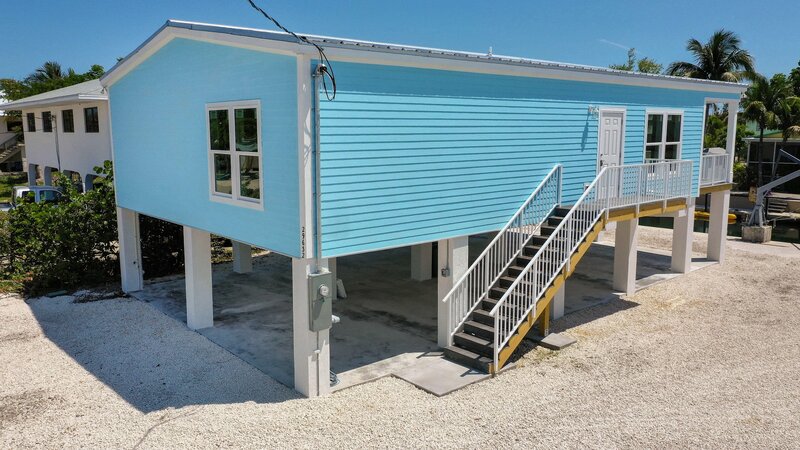 75 foot concrete dock, concrete davits, and no bridges! 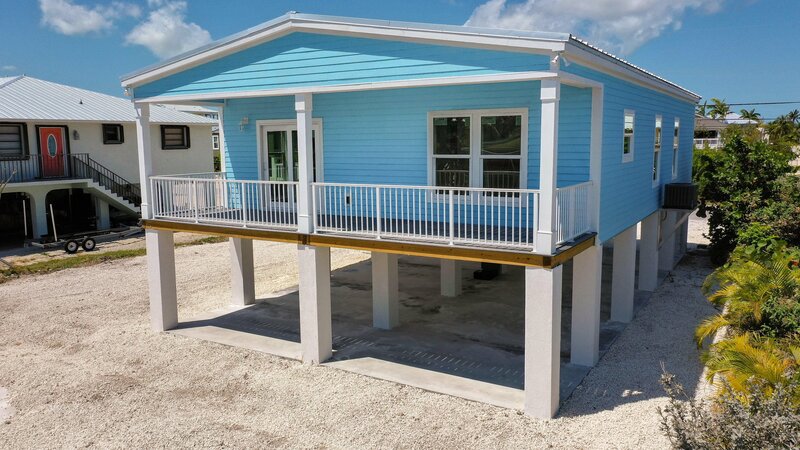 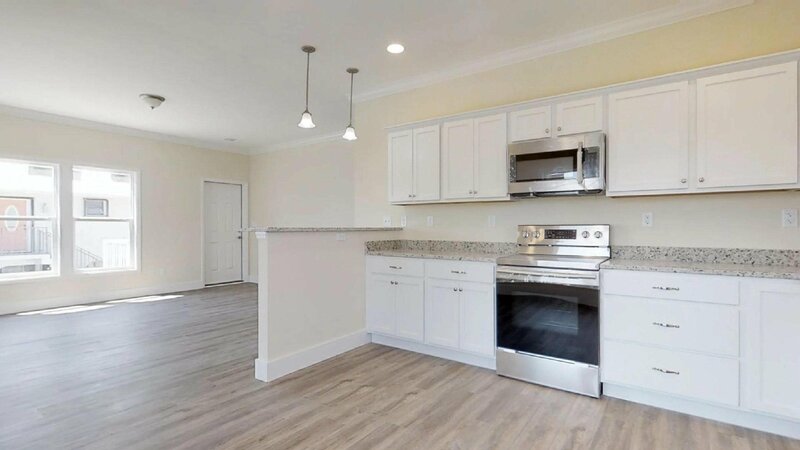 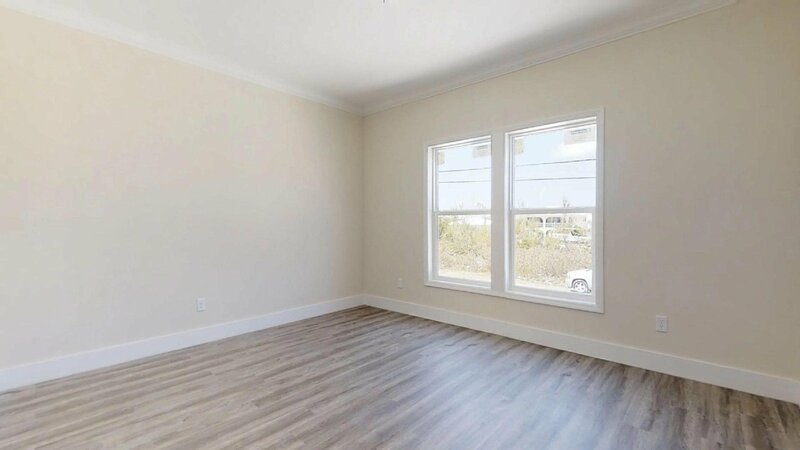 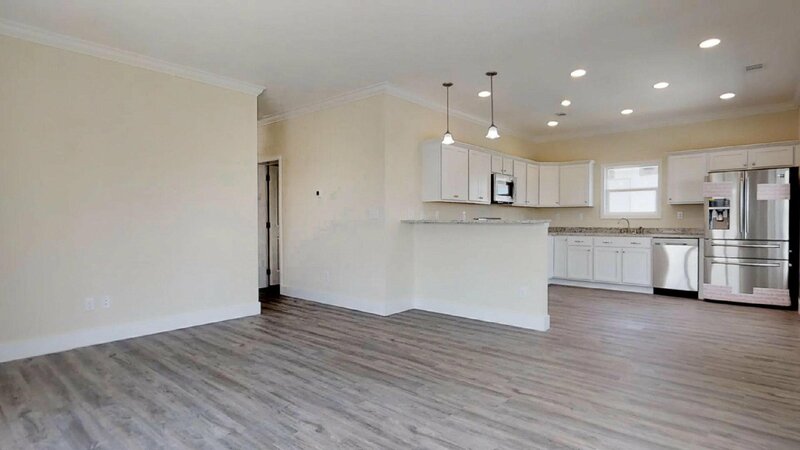 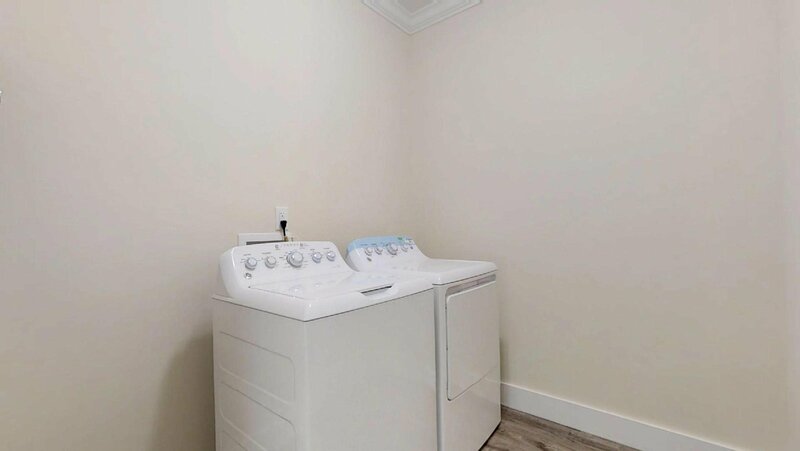 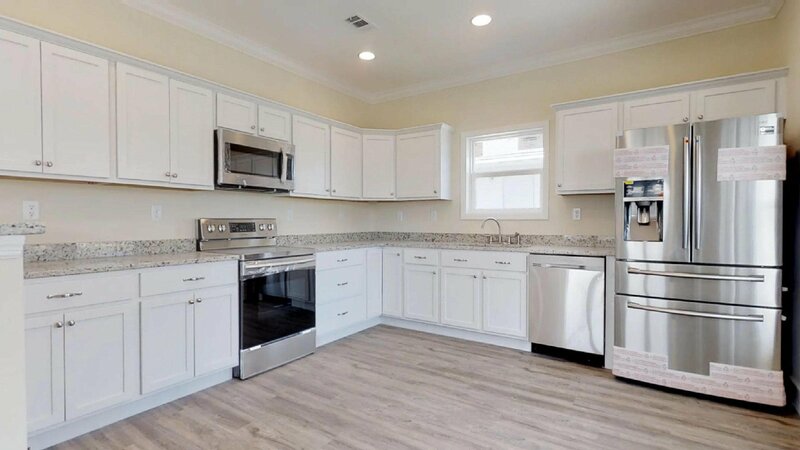 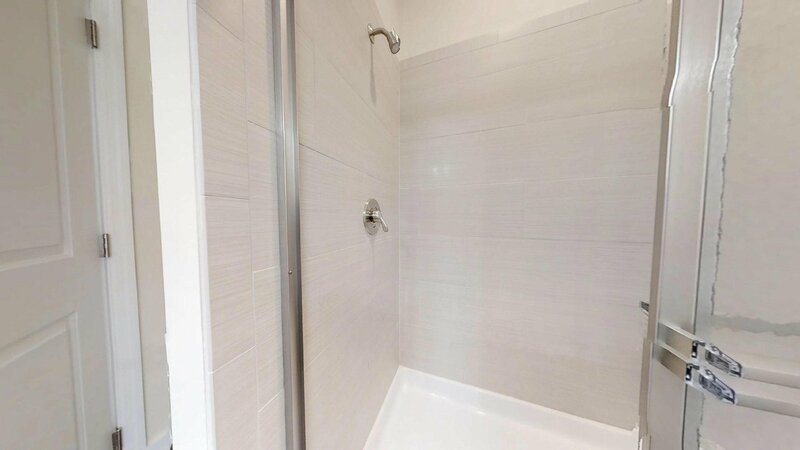 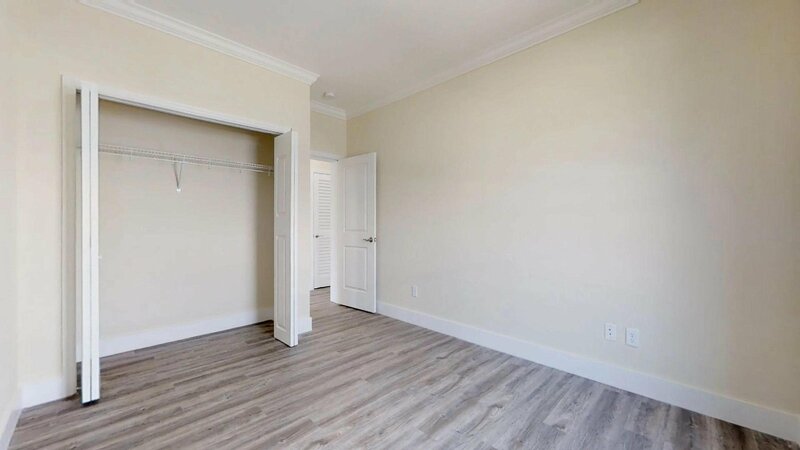 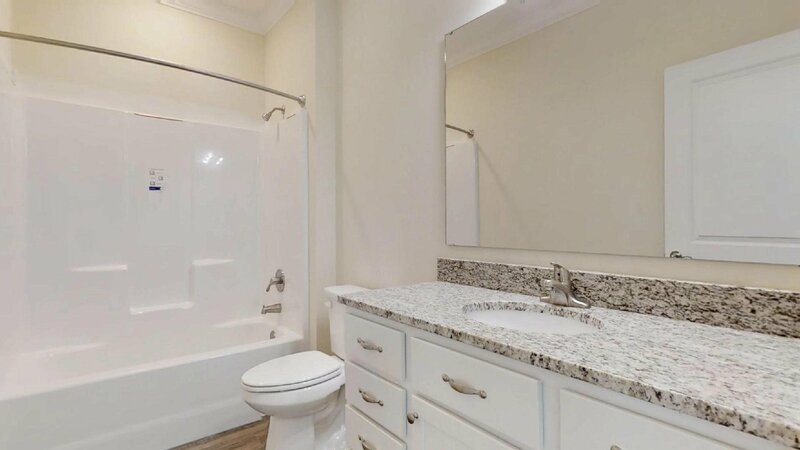 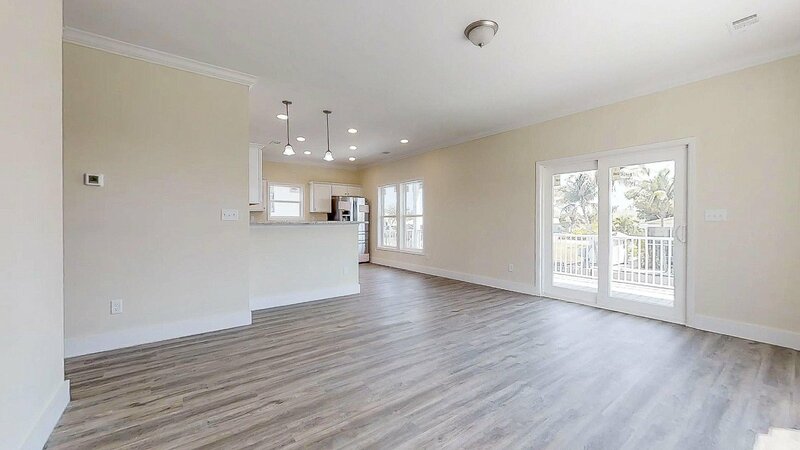 Stainless steel appliances, wood cabinets, granite counter tops, crown molding, 9 foot ceilings, granite vanity tops in both master and guest bathroom, metal roof, impact resistant doors and windows, aluminum railings, and many more upgrades! 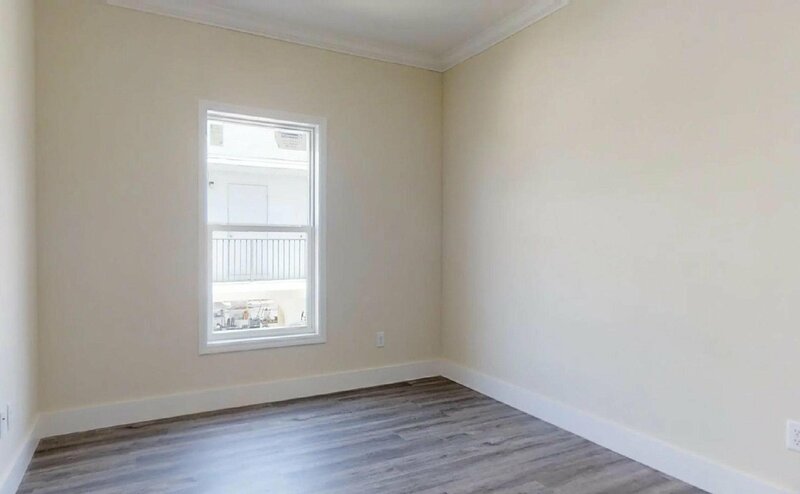 Seller is FL licensed realtor. 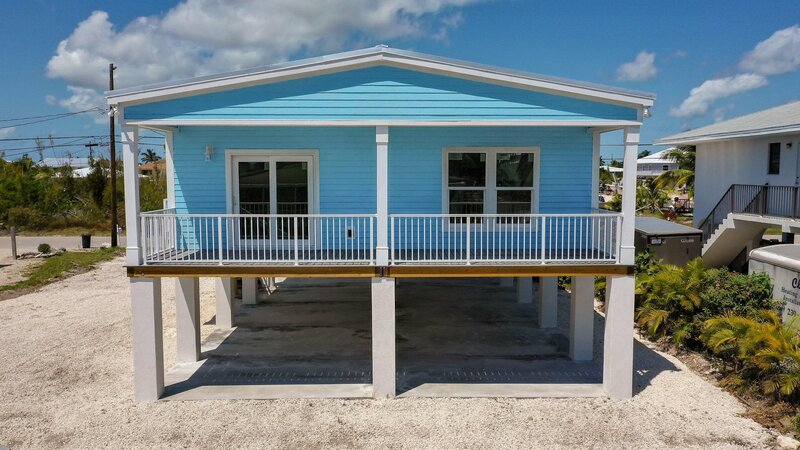 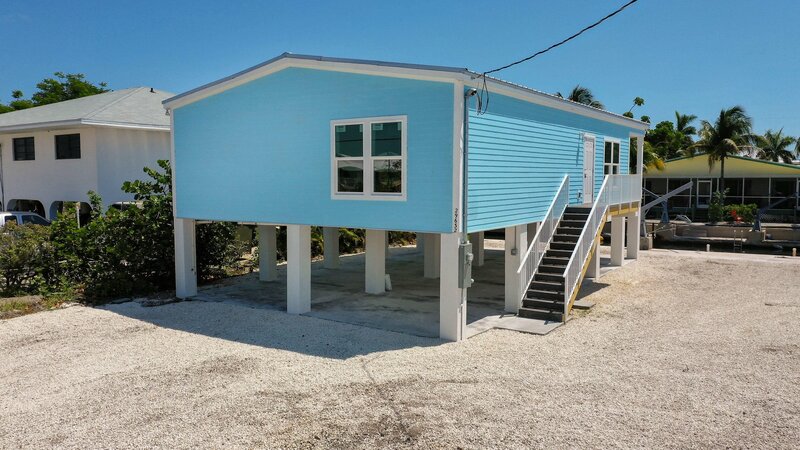 Listing courtesy of Sunny Keys Realty LLC.